Be ready for anything with our 12-in-1 Knife! 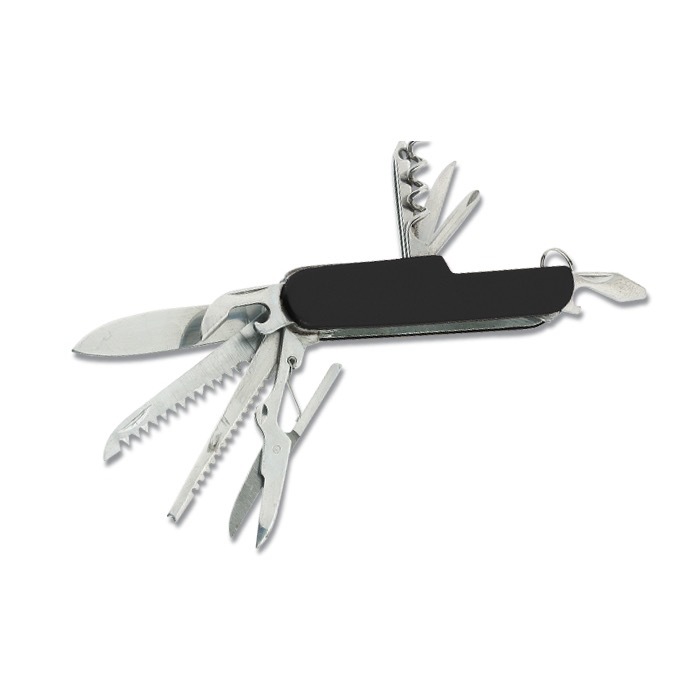 This handy multi-purpose tool includes a knife, can opener, bottle opener, flathead screwdriver, Phillips head screwdriver, punch, awl, nail file, corkscrew, scissors, fish scaler, and saw. Whatever the situation, you will be able to save the day! 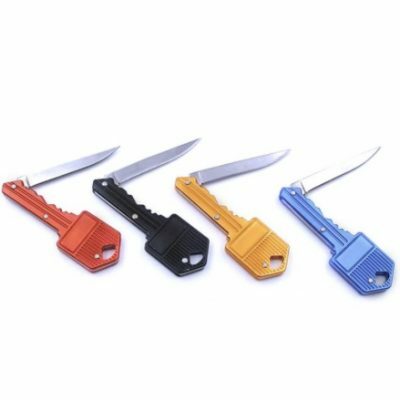 This 12-in-1 versatile tool includes a knife, can opener, bottle opener, flathead screwdriver, Phillips screwdriver, punch, awl, nail file, corkscrew, scissors, fish scaler and saw. 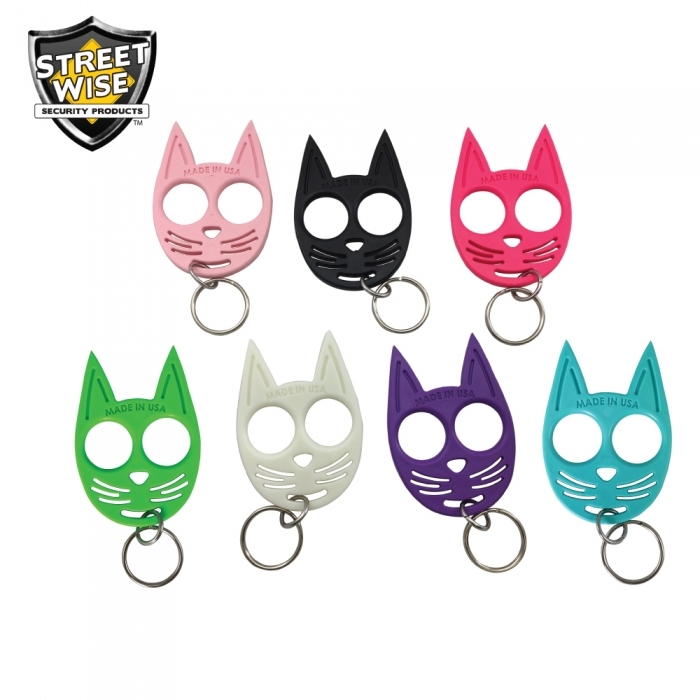 The tools are constructed from high-quality stainless steel, while the handle is made from durable anodized aluminum. Includes a split-ring for easy attachment to keys or gear. 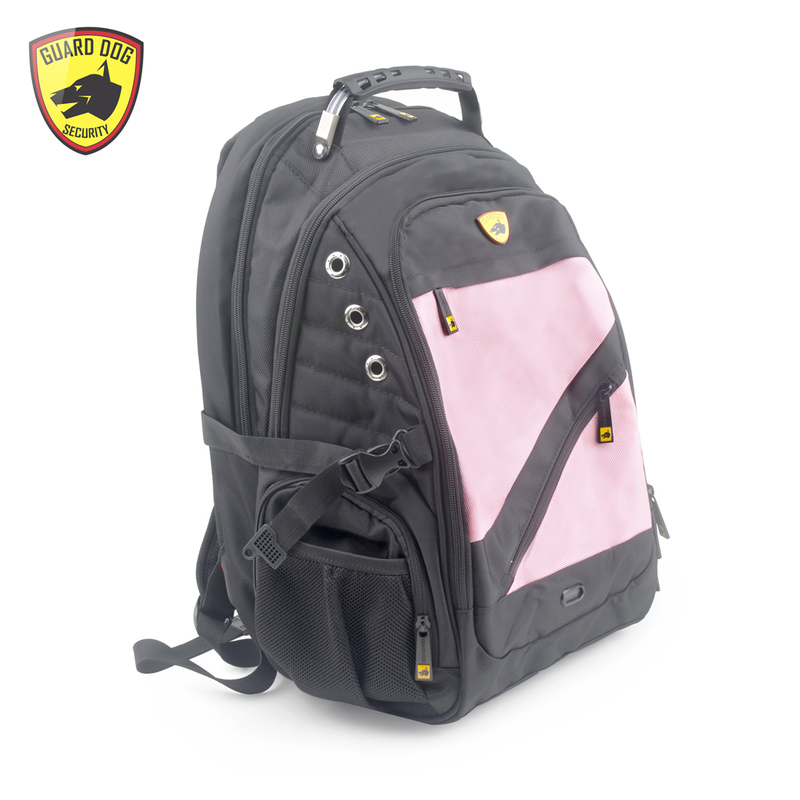 Perfect for hiking, hunting, fishing, or any other outdoor activity.